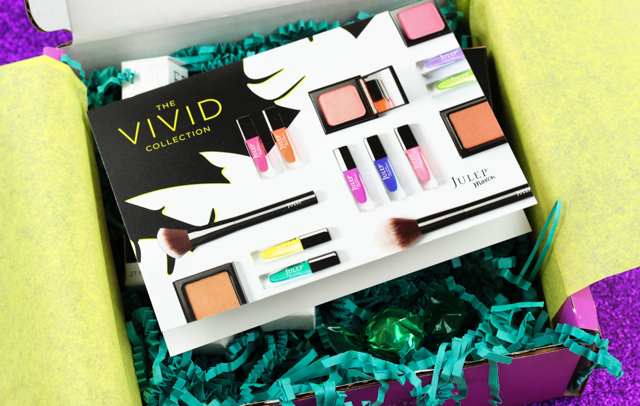 My April Julep box was just the thing I needed to get me looking forward to spring time brights. I went with the "Classic With A Twist" box option this month and it included some really neat nail colors, as well as a pretty blush, all which are sure to become essentials for the warmer season. In my box was also a hard candy, which I pretty much devoured as soon as I saw it. I have such a major sweet tooth! Caitlin: This hot pink is a stunner. It contains fine gold shimmers which give off a pretty iridescent look. Caitlin is not a sheer color by any means, and 2-3 coats give off opaque results, but I think I am going to layer this over a white creme (Brigitte) next time, to get the pink to really pop. Mariska: Hues like this vivid tangerine are a must during the spring and summer. Like Caitlin, this also contains fine iridescent shimmers; but I don't find them to be very noticeable on the nails. Mariska provides complete color saturation with just two coats. It dries to a semi-matte finish, so a clear top coat is required for a glossy look. Brigitte: I didn't currently own a white creme nail color, so I decided to add on Brigitte to my box. Based on my experiences with white nail colors, they do tend to be on the streaky and uneven side. But it was surprisingly easy to work with Brigitte. There was little to no streaking, and one can easily get away with one thick coat for a smooth, opaque coverage. Peach Bellini: I love how Julep has expanded their offerings and are not just limited to nail colors. Their lineup consists of beauty and skincare products as well. Julep released their new Glow Pore Minimizing Blushes that set out to diffuse the look of pores and imperfections. 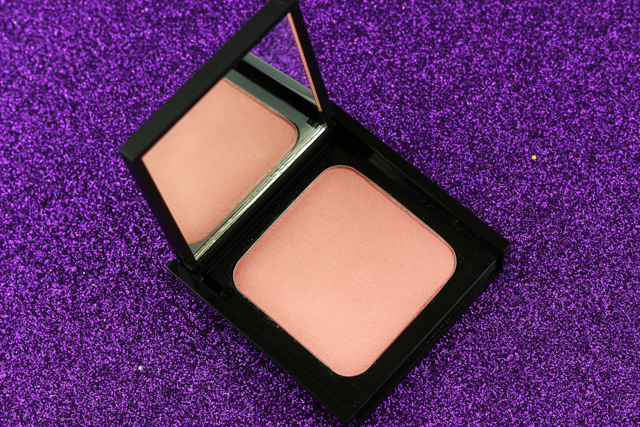 The blushes also contain Vitamin B6, which helps smooth the skin and impart a luminous glow to the cheeks. Since I had the option to choose which of the two blushes I wanted in my box, I chose Peach Bellini, a peachy pink with fine golden shimmers. I can't wait to give this a try. 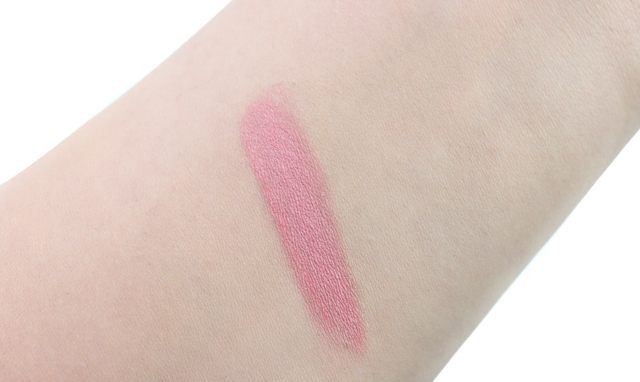 It has a really smooth texture, it's super pigmented, and it's paraben free, to boot. I loved my Julep "Classic With A Twist" April box! The nail colors didn't disappoint, and I am looking forward to testing out the blush. It looks pretty promising. I can't wait to see what Julep has in store next month! If you are interested in signing up for your own Julep Maven box you can do so, here. You can get your first box for free by using the code FREEBOX or FREECOLOR at checkout! 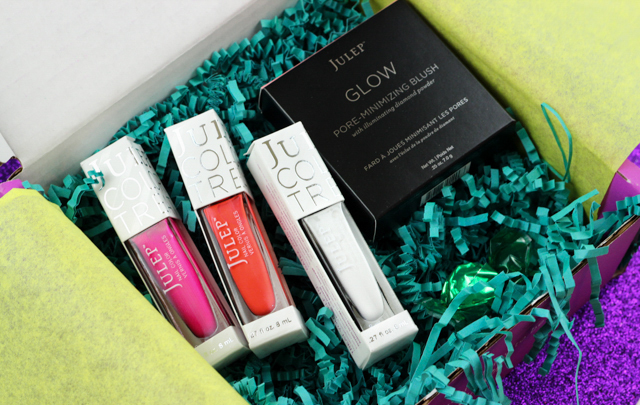 What did you all receive in your April Julep Maven boxes? 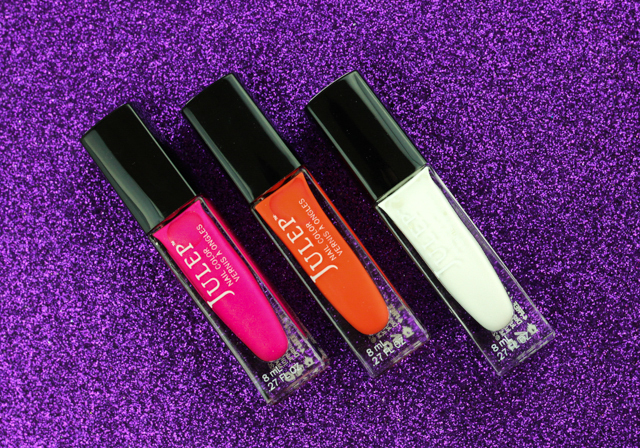 Hopefully Julep expands to the UK in the future! Great box! Caitlin looks lovely for summer! Omg that blush looks gorgeous! A blush that makes my pores and imperfections not show? Sounds great!